^^^ you could always buy one of these homages, pretend it's a C60 and have done with it all? nicely done, why not consider 40mm C60 homage? it will be sales like hot cake as CW don't have it now, i bet lot of CW fans will buy 40mm C60 for a try as the price is cheap. ^^^I wouldn't expect the price to rise particularly. We all pay our money and take our choice. If you think the Trident is overpriced, then I guess you have the option of sticking to the cheap Chinese knock offs that you seem to favour and believe are better vfm. Thegreyman wrote: ^^^I wouldn't expect the price to rise particularly. We all pay our money and take our choice. you shouldn’t knock china as manufacturers as someone mentioned earlier they make parts or assemble products for most companies around the world. 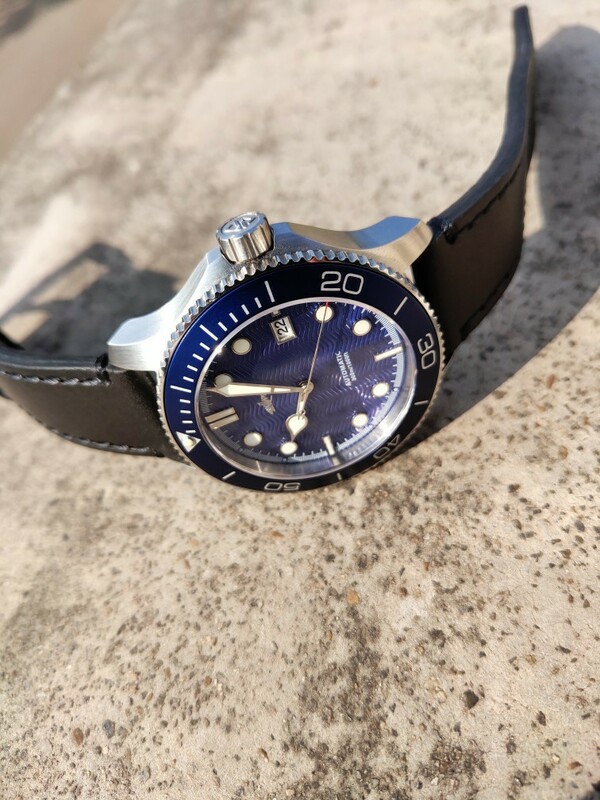 I always thought the Submariner was Rolex’s homàge to a black C60, and the Tudor Black Bay Red was an homàge to the red bezel, black face C60? Nobody is knocking China as a manufacturer. We are all too aware that CW has parts made there and we are also aware of the VFM the C60 represents. This homage/knock-off is only VFM because CW have put the legwork into the R&D etc which these guys are now exploiting. It's all pretty simple to understand. Is the name of these pronounced as Humdinger? StrappedUp wrote: Nobody is knocking China as a manufacturer. 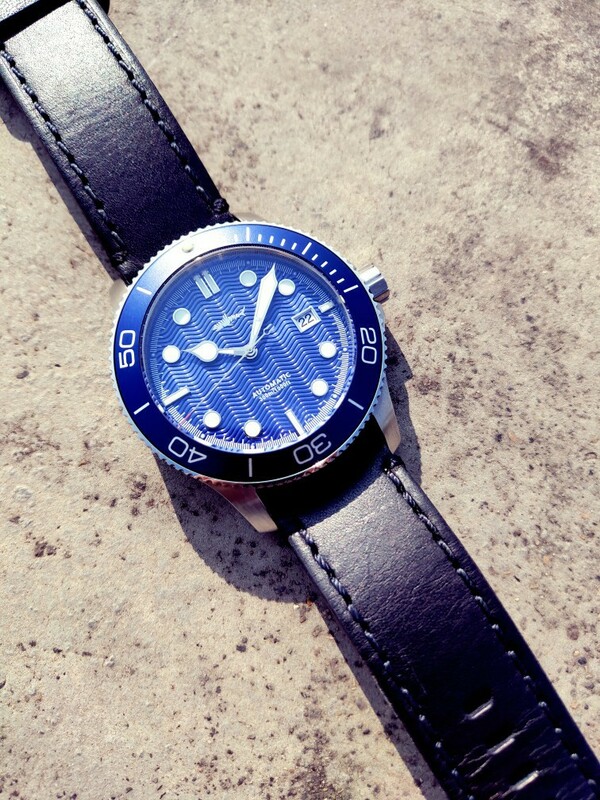 You can’t go wrong with a seiko auto movement at this price . Take that how you want. I see it as a statement of fact. They are exactly that, a cheap(er), knock-off of the C60 put together in China. Nobody is knocking the specs, but there is a reason they are able to make them cheaper, that's all. I hope they make a 38mm for you and it fulfils your every wish and fantasy. 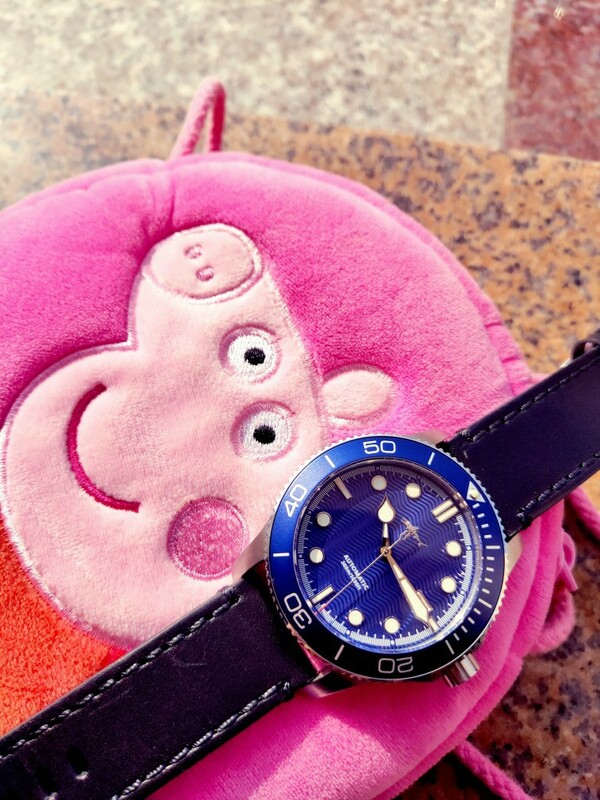 After all, everyone deserves a watch that meets all their wants and needs. Thinking about this a bit more, I don’t think that the watch referenced in this thread is an homage to the CW Trident C60. Homage = Respect shown to someone or something you admire. Ergo basically copying the C60 visual looks is, by my reckoning, not showing respect to the brand that originally designed it, therefore not an homage. 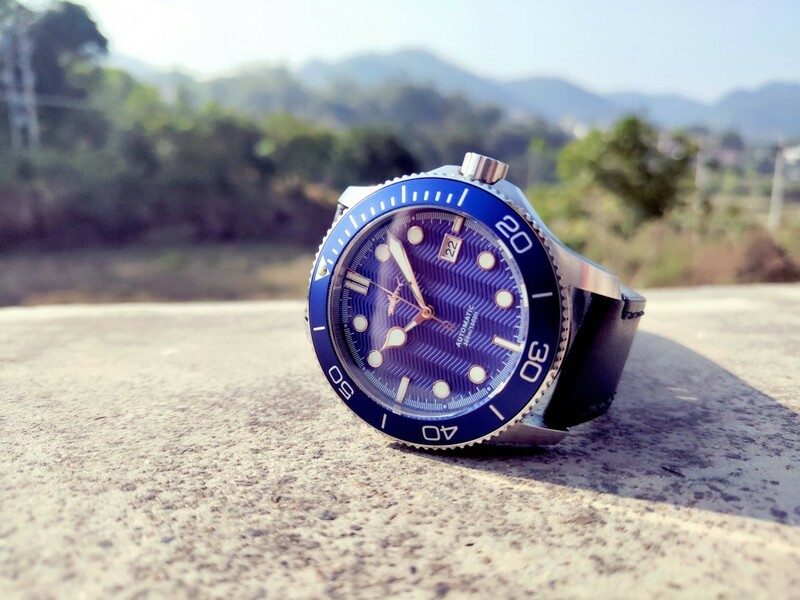 The C60 on the other hand takes design clues and inspiration from one or more iconic dive watches of the past and shows respect by designing and producing a coherent good looking design of its own. They are Chinese you will agree? Which part of that don't you agree with? Agree that if it was a copy it would have CW on the dial? 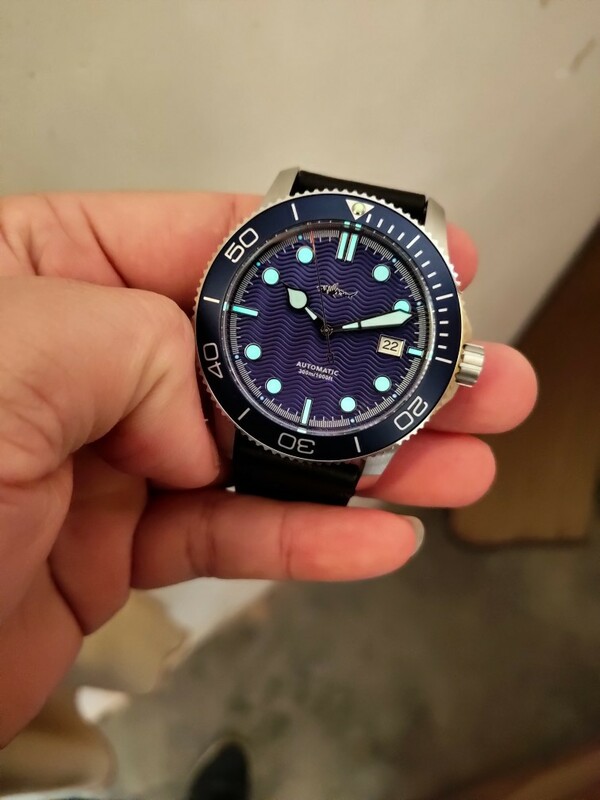 No if it had CW logo on the dial it would be a fake not a copy. I refuse to use the “rep” terminology and prefer to call it as it is. I.e. another brands name on a watch not produced and authorised by that brand = fake. Let's just not bother feeding the fire anymore please.